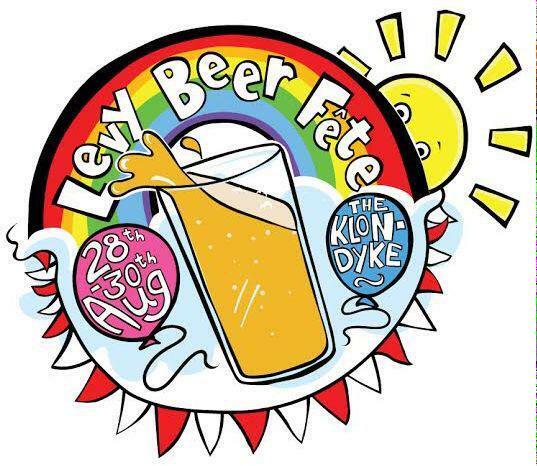 Levy Beer Fête poster for GRUB! The folks over at GRUB held a beer festival, and asked me do some drawing for them to publicise it. There was a poster: Full-size carnival style cutout: And finally, a colouring in sheet!